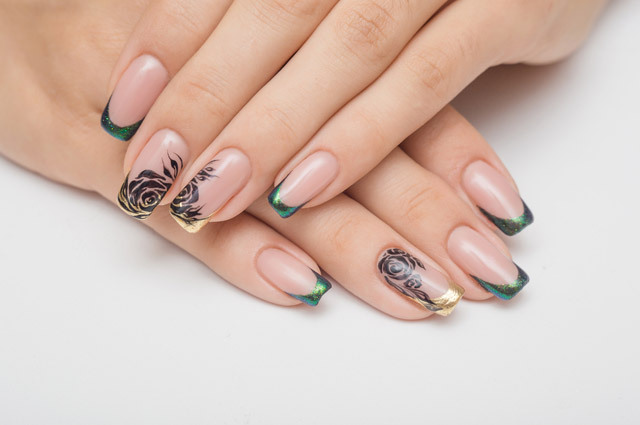 ﻿ Nail Salon 21401 | Bliss Nail & Spa of Annapolis, Maryland 21401 | Manicure, Pedicure, Gentlemen's Services, Skin, Massage, Waxing. Where your nails go to party! 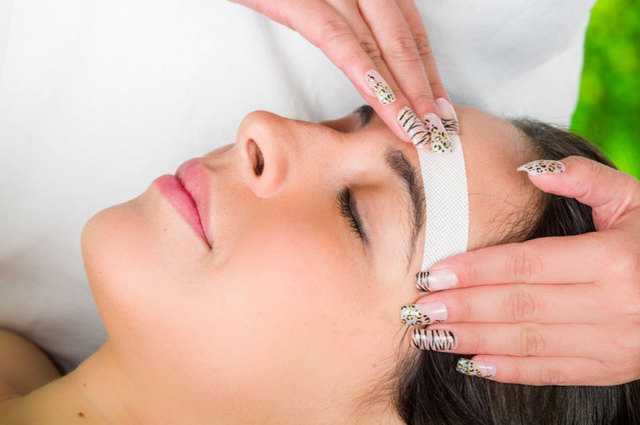 There is nothing more important to us than your safety and comfort when you visit our salon. That’s why we pledge to adhere to the highest industry standards. We sanitize and disinfect all reusable nail tools in accordance with state regulations and industry “best practices”. Any tools that can’t be disinfected are disposed of or given to the client after a single use. You are welcome to bring in your own tools. We still disinfect your tools before using them, as required by state law. Moreover, we regularly take classes in techniques, health and safety, and product knowledge to enhance the quality and safety of your services. 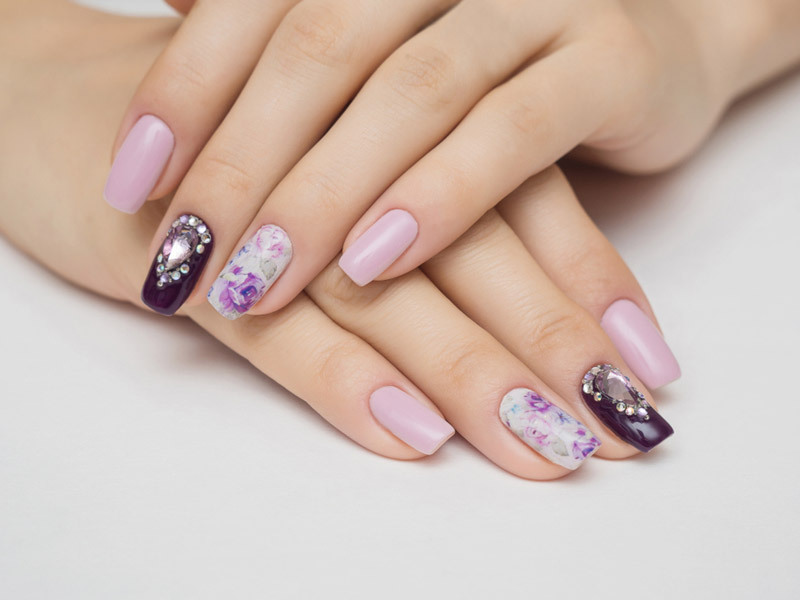 Be more beautiful and stylish with our manicure service. Our staff are well-trained, careful and whole-hearted. 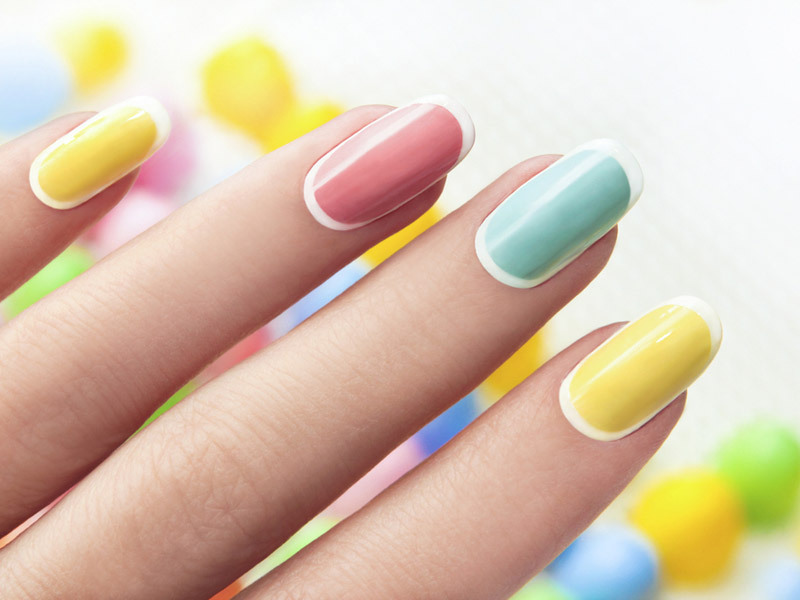 Take the time from your busy schedule to help your nails look their best. 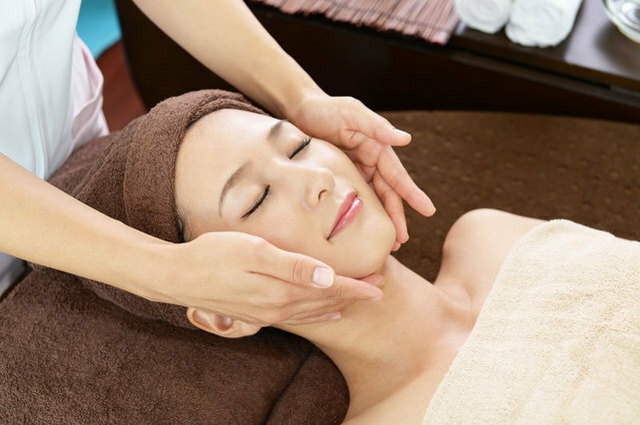 Come and experience our customized facial that blend relaxation with effective treatments to give you the best skin. Instantly reverse signs of aging while nourishing the skin. 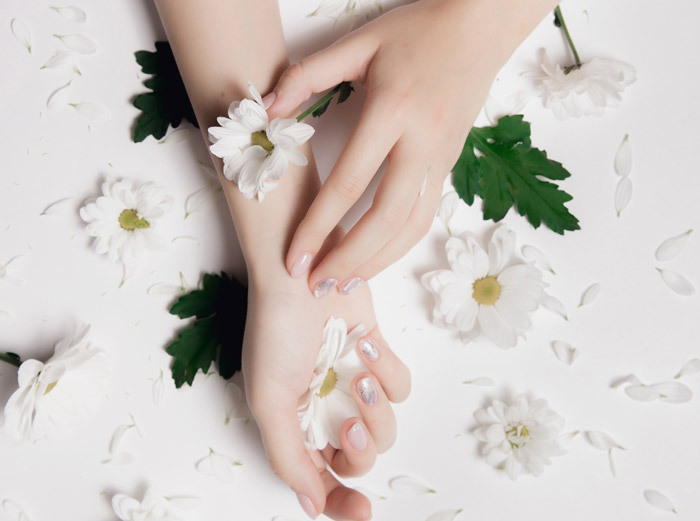 We know waxing is personal and our team of experts will cater to your specific needs. 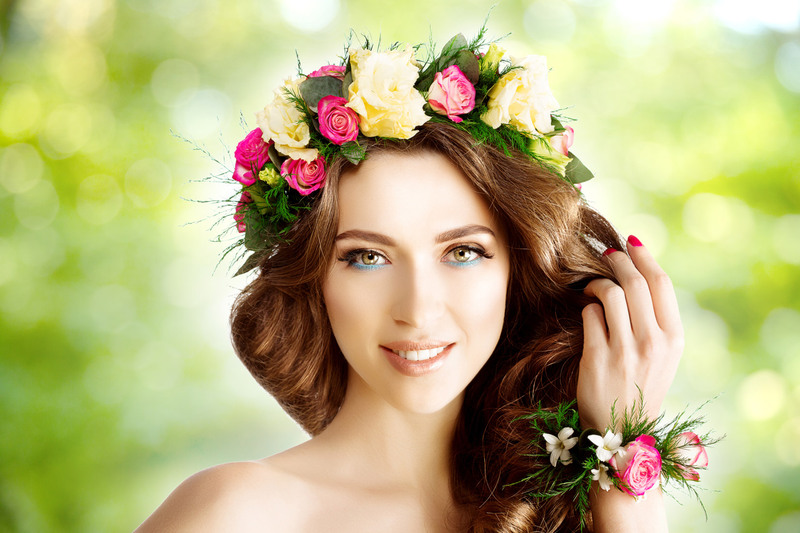 We use all-natural products that come with wonderful benefits. 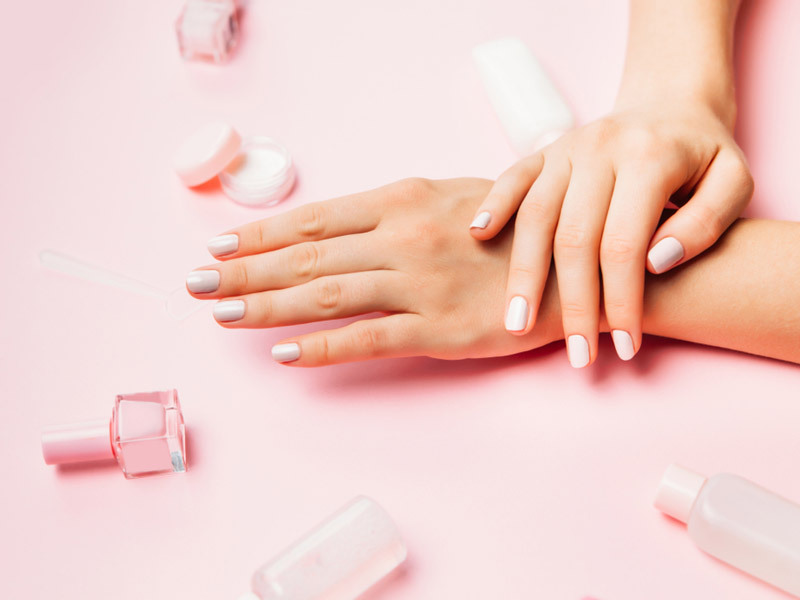 The pampering is just too good to miss.